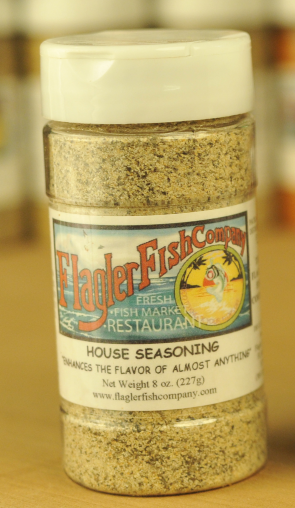 This one has been a customer favorite, originally known as Harold’s seasoning. This southern favorite has been around since the 1950’s. 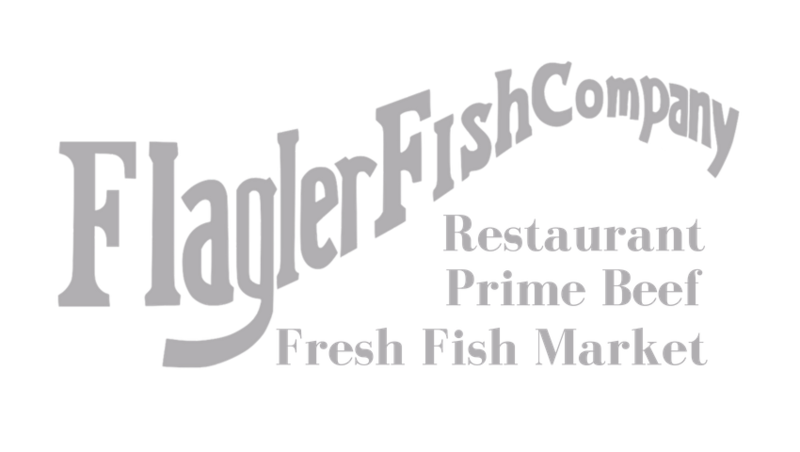 It’s perfect for all cuts of steak and seafood. Our customers use it on everything except ice cream. The go to all in one seasoning. Our son Cole will not eat his eggs without it. Pepper, salt, garlic, onion and secret spices!